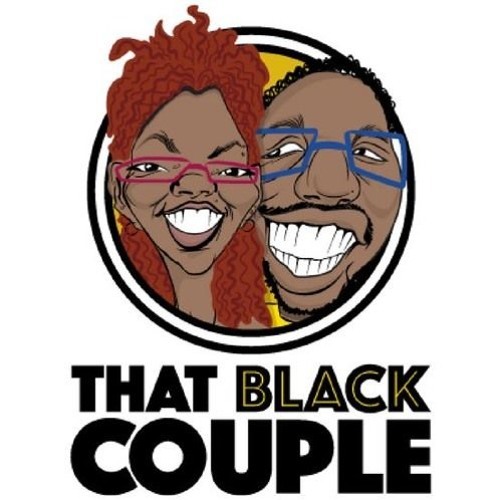 In the first segment, Jenn and Daren explain the meaning of the motto “Do good work and don't be trash.” In the second segment, Jenn and Daren discuss how they model the motto in their daily lives from how Daren checks his privilege to how Jenn uses her platform to elevate the work of other Black women. In the third segment, they talk through how not being trash requires being critical when necessary and why you should always put more emphasis on your work than accolades. Articles for reference: *How we use the term ‘hater’ to avoid reflection and self-improvement http://watercoolerconvos.com/2017/07/12/use-term-hater-avoid-reflection-self-improvement/ *Reckoning, the Combahee River Collective, and Black Women’s History Month http://watercoolerconvos.com/2018/04/02/reckoning-the-combahee-river-collective-and-black-womens-history-month/ *On being Black, being disposed of, and seeking status http://watercoolerconvos.com/2018/01/31/black-disposed-seeking-status/ www.ThatBlackCouple.com FB: www.facebook.com/ThatBlackCouple Twitter: www.twitter.com/ThatBlkCouple Instagram: www.instagram.com/thatblkcouple Stitcher: www.stitcher.com/podcast/that-black-couple Google Play: https://play.google.com/music/m/I7nue367hsfjdjbsyxed2tpeoca?t=That_Black_Couple_Podcast Email: ThatBLKCouple@gmail.com Podcast Summary: This is an accidentally funny podcast about the realities of Blackness and adult life. We do “adult” differently. We are That Black Couple. Our goal is to create a space for Black millennials to discuss and embody adult life on their own terms. We aren’t beholden to “traditional” gender or parenting roles, queerness is fluid and present in the ways we show up in our relationships and in the world, and we want to build community with other 30-something Black folx who are trying to figure this ish out. I know you said you aren't, Jenn but you are #goals. Big ups to you!